I have been an engineer since 1988, training in Dundee. Originally from Scotland, I moved to Dorset in 1997 where I became a fully qualified Chartered Structural Engineer and Member of the Institute of Structural Engineers. I set up my own practice in 2005 in Sherborne where I have been working for local communities and clients across the south west. 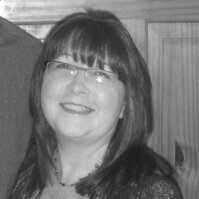 Hil joined us in 2011 as Office Manager after more than 25 years experience as a Secretary/PA in various companies in the south west. She deals with the day to day running of the office and manages our sales, invoices and accounts and keeps the office running smoothly. 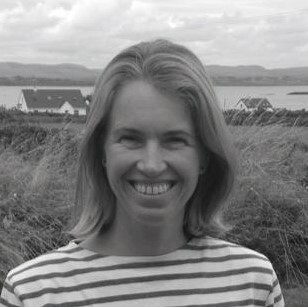 Jo graduated in Engineering and Law from Cambridge University in 1989, becoming Chartered in 1995. Her experience varies from large, high profile, London based projects to agricultural buildings designed to earthquake codes in New Zealand but her experience also encompasses domestic, medium sized and historical projects. Jo joined the company in 2012. 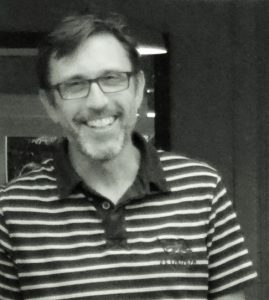 Steve initially started as a structural steel draughtsman and has 40 plus years’ experience working with local engineering consultants in the area. Williamson Structural Design Limited is committed to respecting and protecting your privacy.